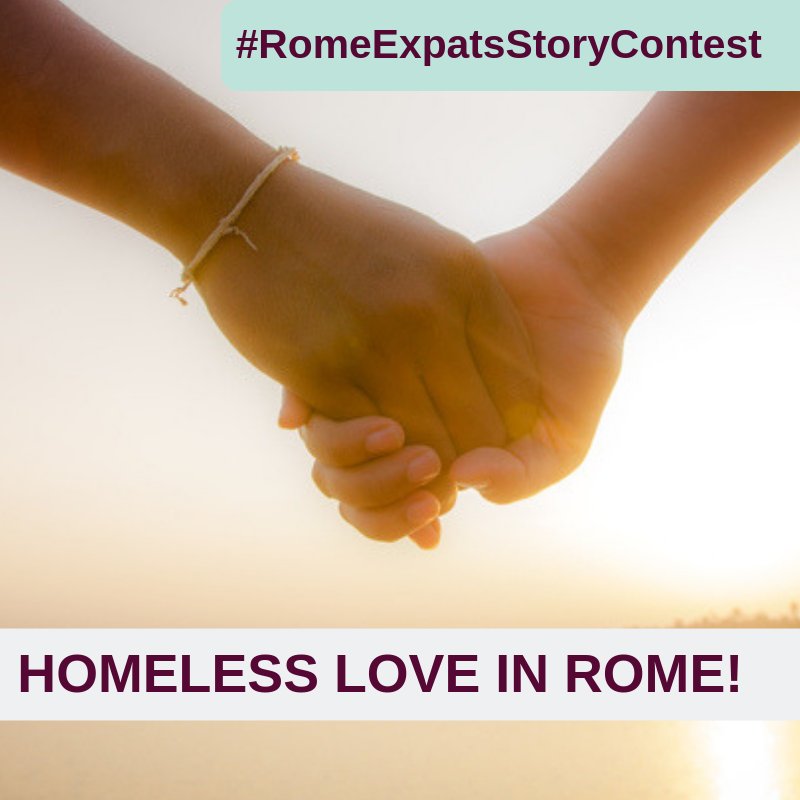 Rome Expats story Contest a chance to win €50 for best story! 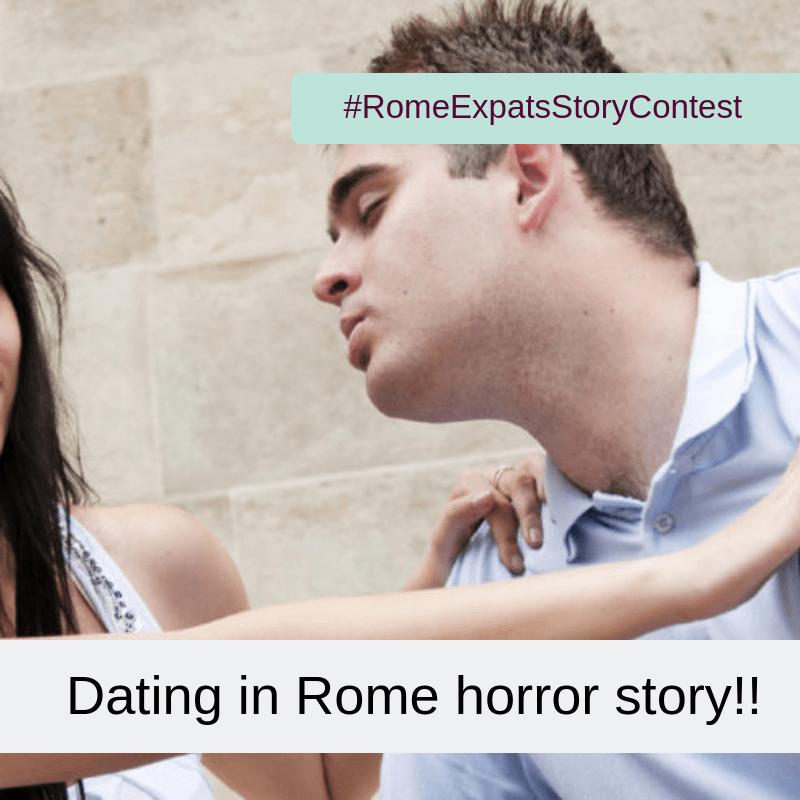 #RomeExpatsStoryContest Submit your stories of love success or bad romance! 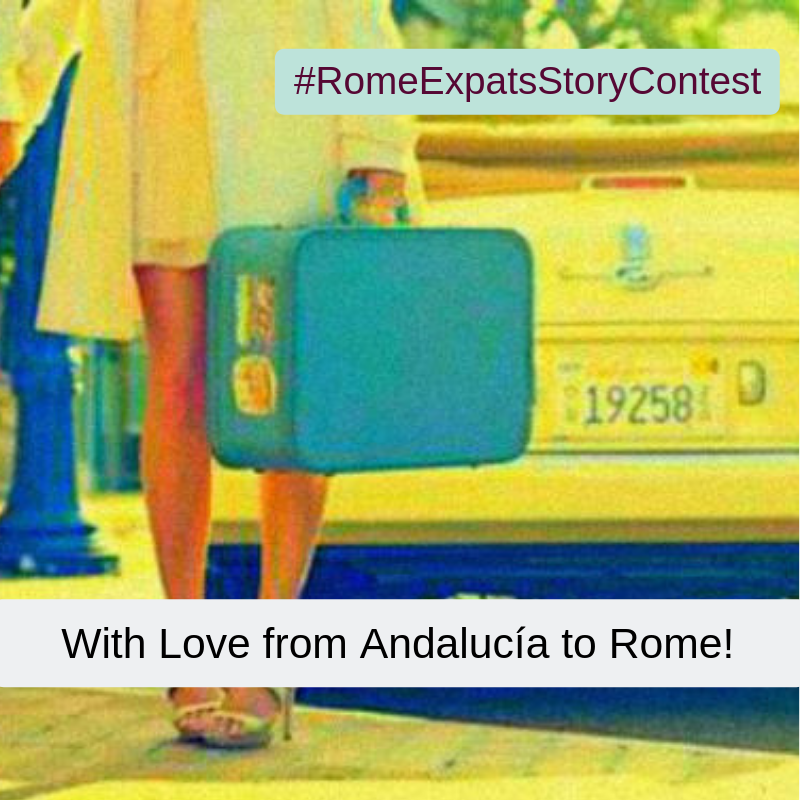 We're looking for expat stories, experiences with someone from a different country. 600-800 words. Winner will be posted online. Anonymity promised, if preferred. Timing: The contest deadline is Feb 3rd at midnight. Length: Minimum 600 words max 2 images and no links of advertising included or plugins. If we accept your story it will enter the contest and published on our blog and then shared to our social media channels. 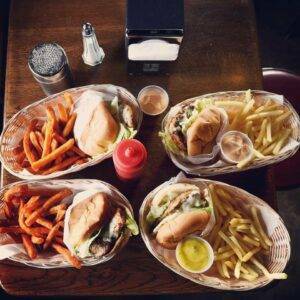 The story with the most likes, clicks, shares, and votes wins! Your story will be added to our newsletter by Subject ONLY, be creative! 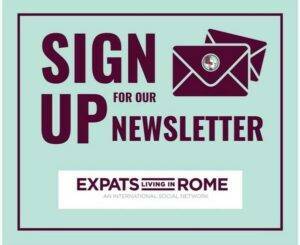 Submit your story to info@expatslivinginrome.com for review. Good luck!